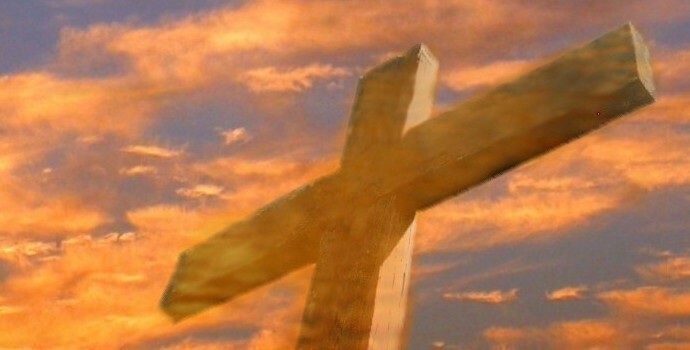 CRUCIFIXION of Christ? Did Jesus just go into a coma on the cross and merely appear to rise from the dead? ANIMAL DEATH: Could animals have died before man’s sin? LIFE SPANS: Genesis says Methuselah lived 969 years. 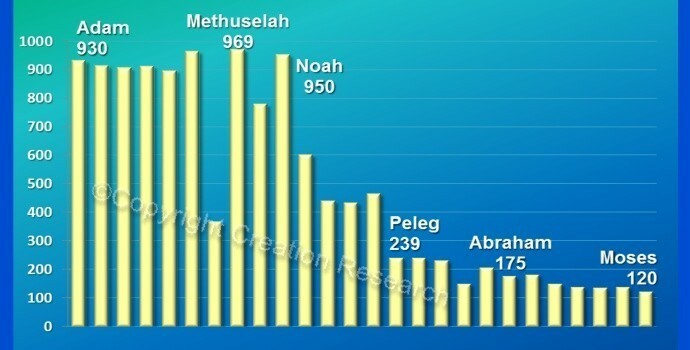 Were the long life spans in Genesis real years? What has happened to human life spans since the beginning?